Indianapolis, IN (October 2014) - F.Y.E. store will be carrying part of Greenlight's Hollywood Series during this Holiday Season. Both in 1:18 scale, F.Y.E. 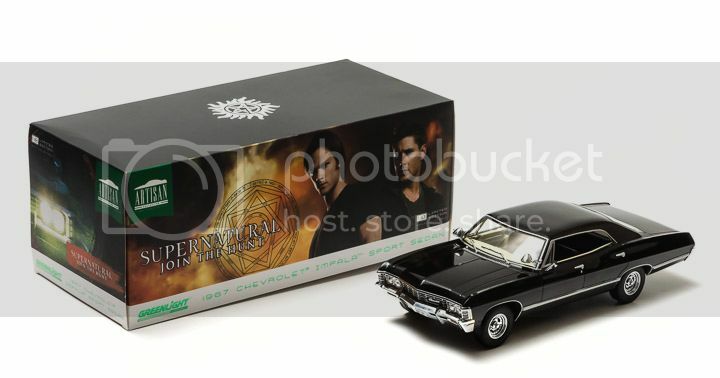 will have the Supernatural Impala and Gone in 60 Seconds "Eleanor"�. Find a store near you to purchase your favorite die-cast!